We are Lobof, Lookbook of Furniture. We're interior designers with a passion for designer furniture. 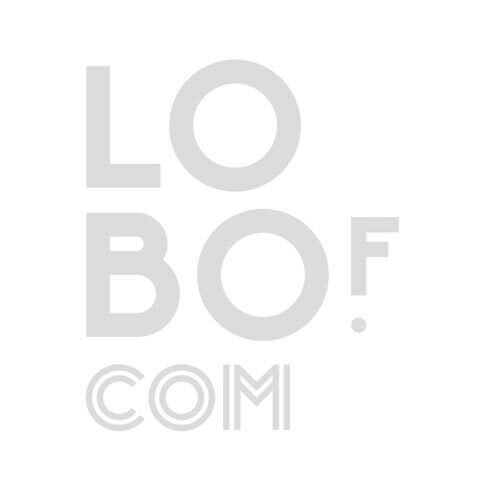 Lobof is a platform we build to view designer furniture under perfect circumstances. You have the possibility to search trough your favorite furniture and select the best one's for your home or project. Also you can find the dealer for the product you've chosen. It means Lookbook of Furniture. At our platform you have the possibility to see a big database of furniture you won't have at any shop around the world. We have over 1200 product from 22 different brands to show you full screen. Select your most favorite furniture and adore them when you want to! Lobof is on a mission; we are designers. From our profession we were missing to collect our favorite furniture on one page or map. Also we didn't found any website to check all the furniture on a big screen. So we combined these two facts on one big platform for everyone who is missing this to. We want to make this platform perfect for every design lover and professional. We believe that finding the perfect furniture for your home or project online is the new standard. Save your favorite product, see all the details on a big screen so you're choice at the dealer are the perfect choice. So buy online or offline after you find you're furniture you love. online at their platform. All these products are selected by us and are only from real brands. Because we want to promote the real brands with their real furniture and we only offer you dealers with real products. We don't like any remakes. Also we focus on furniture and lightning for indoor and outdoor living. Accessories are not on our platform, to keep the overview. We selected different brands. But only the brands that are for real. We're lovers for design furniture and we don't like any remakes. That's why we are working together with the brands to be sure the dealers we are offering you are real dealers with official products. These brands are working day and night to make perfect furniture with quality, witch we respect so we only select official brands.